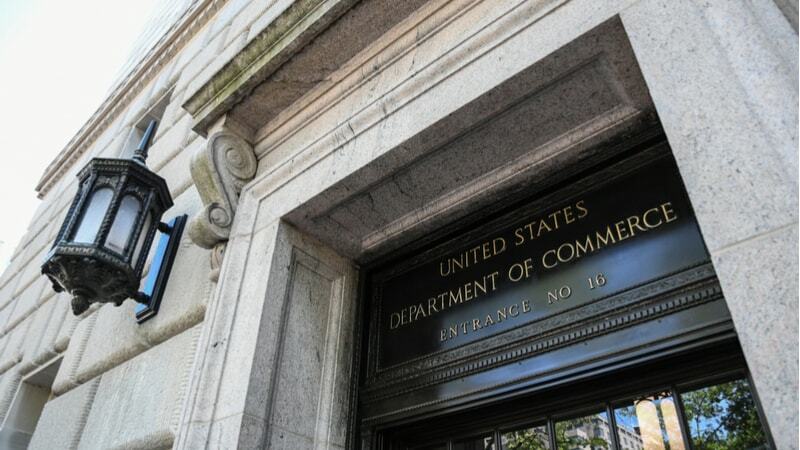 After the partial government shutdown that stretched from mid-December 2018 and into January 2019, the Department of Commerce took a long look at its needs, according to Acting Executive Director for Commerce’s Enterprise Services Program Jamie Krauk. Commerce determined that they would like to maximize modernization in the future to better coordinate efforts for efficiency. According to Krauk, in the future, Commerce would like to look across the bureaus that fall under the department’s umbrella to work on the smaller items that should be simpler than they are. This includes the National Institute of Standards and Technology, U.S. Census Bureau, the National Telecommunications and Information Administration, and 10 other bureaus under Commerce. “It’s really important when you have 13 different bureaus, to find out where everyone is and how can we do kind of simple things. Like, can we all find each other’s calendars and look at them?” Krauk questions.